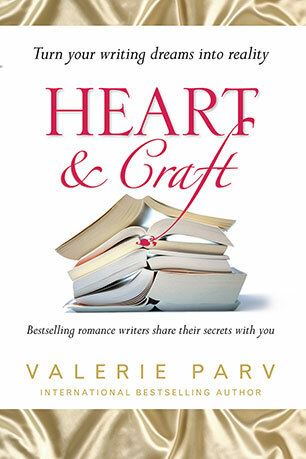 Valerie Parv, the editor of Heart and Craft, is also the author of The Art of Romance Writing. 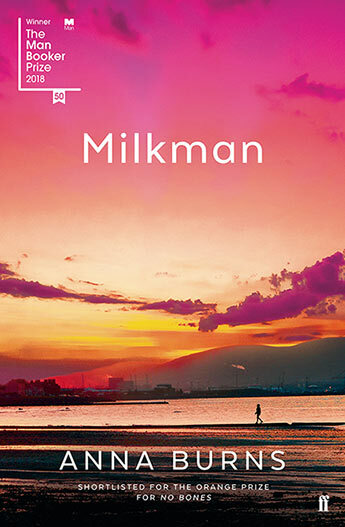 She was honoured by The Society of Women Writers of Australia with their Bicentennial Medallion for her contributions to Australian writing and her book, The Idea Factory, was judged the Society's non fiction book of the year. 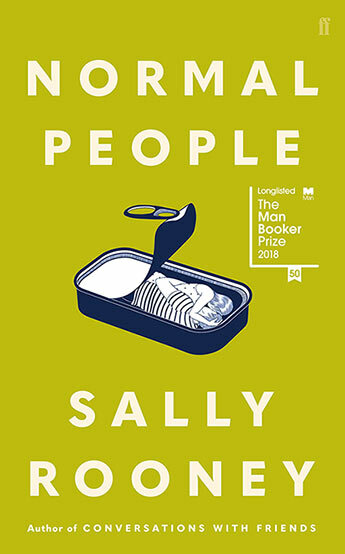 Valerie recently completed an MA in Creative Writing with QUT. 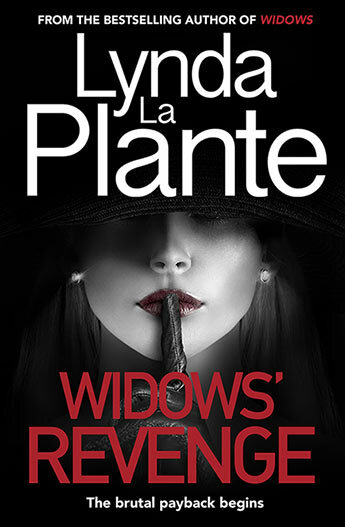 Not only a bestselling author herself, Valerie is a mentor, a teacher and is passionate about promoting the craft of romance writing. 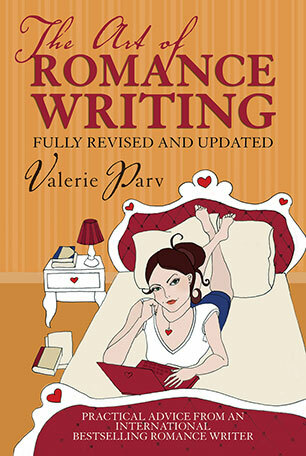 The ultimate 'how-to' book on romance writing written by some of the most successful romance writers in the world and edited the undisputed Queen of Romance Fiction, Valerie Parv.